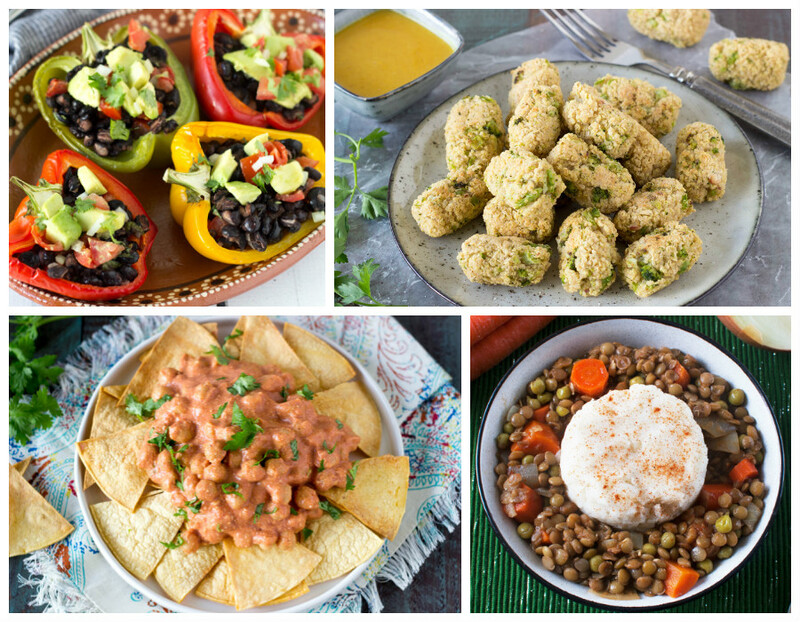 Broccoli-Quinoa Tots, TIkka Masala Nachos, Tex Mex Stuffed Peppers, Pecan Pie Oatmeal & more! Tired of hearing "what's for dinner"? Have your answer ready with this week's meal plan! 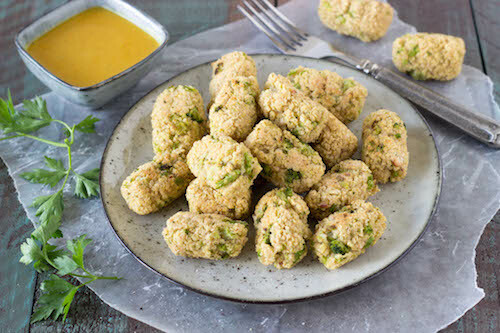 Get dinner on the table fast with Broccoli-Quinoa Tots (NEW! 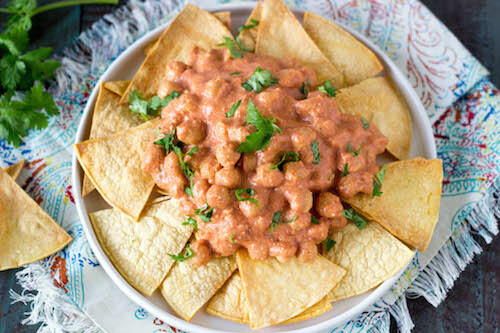 ), Tikka Masala Nachos (NEW! ), Tex Mex Stuffed Peppers (NEW! 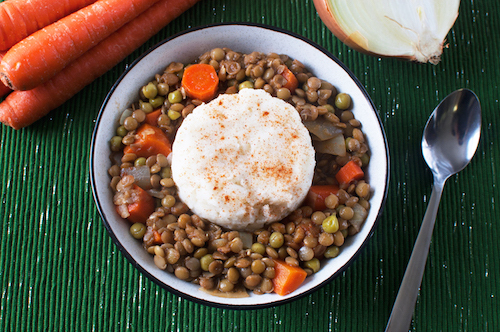 ), Shepherd's Pie Soup and Vegetable Chow Mein (NEW!).! Also new this week: Zucchini Burgers (NEW! ), Santorini Pockets (NEW!) and Pecan Pie Oatmeal (NEW!). Save time and money with the meal plans! Make dinner one less thing to worry about with the meal plans!